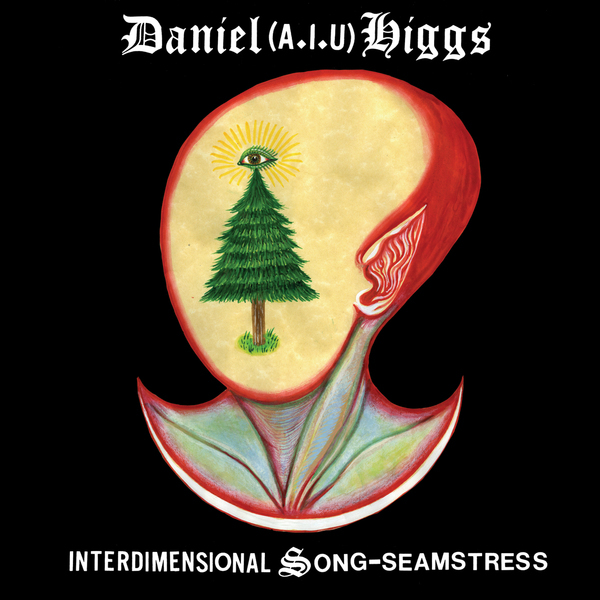 The latest piece of odd-world freak folk to get you psychedelic chaps and chapettes all flustered comes from American bloke Daniel Higgs who has constructed this crackling collection of tracks using Jew's harp, banjo and toy piano as well as his own voice. It works surprisingly well too, the tunes sound as if they've been recorded to rotten tape with the saturation appearing as important as the instruments themselves, adding layers of distortion to the sparse instrumentation. Somewhere inbetween the sun-bleached ragas of John Fahey and crusty old 70s gamelan recordings this might sit well on the Fonal label if only it had been sung in Finnish, instead it has erupted from Holy Mountain - home of everyone's favourite avant guitar anti-hero Ben Chasny (Six Organs of Admittance) and slowcore metal experimenters Om. It makes perfect sense when you think about it that Holy Mountain should nudge into this area of the free folk scene, Higgs' other-worldly compositions are easy to compare with the early work of Chasny for instance but Higgs has an extra layer of unpredictability and of distinct outsider sentiment. If Jandek could play in tune, maybe he'd sound something like this. very interesting stuff and highly recommended.